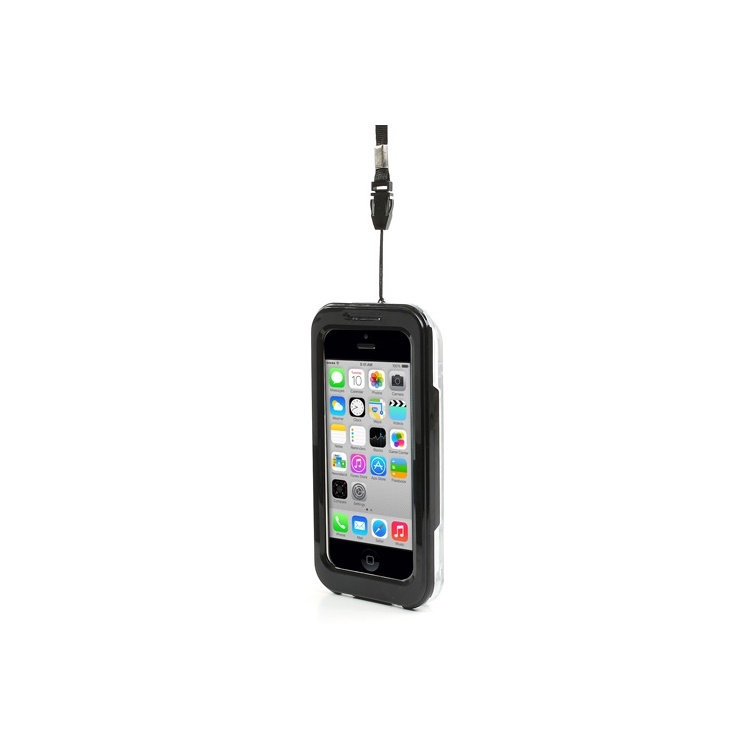 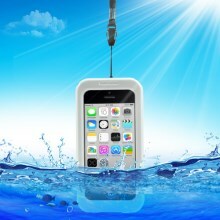 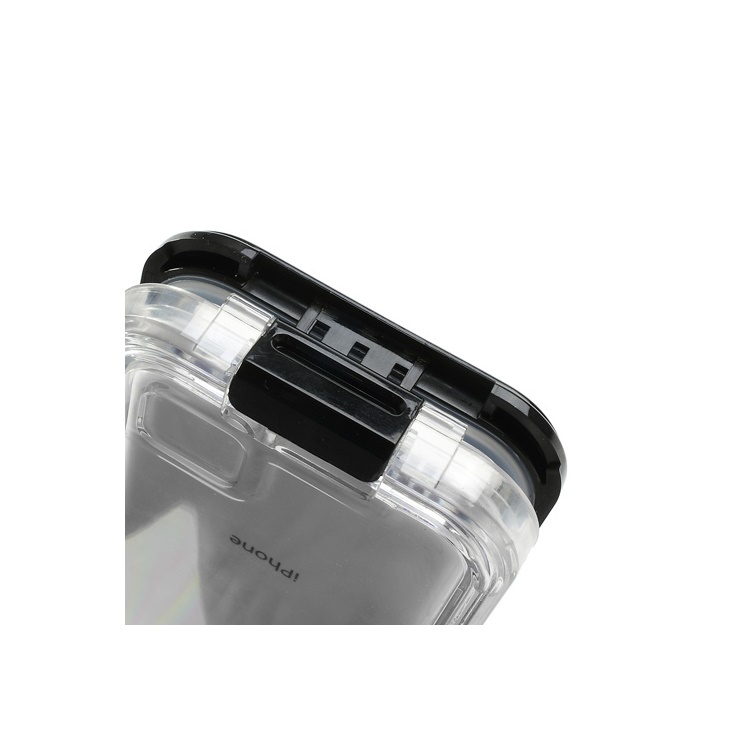 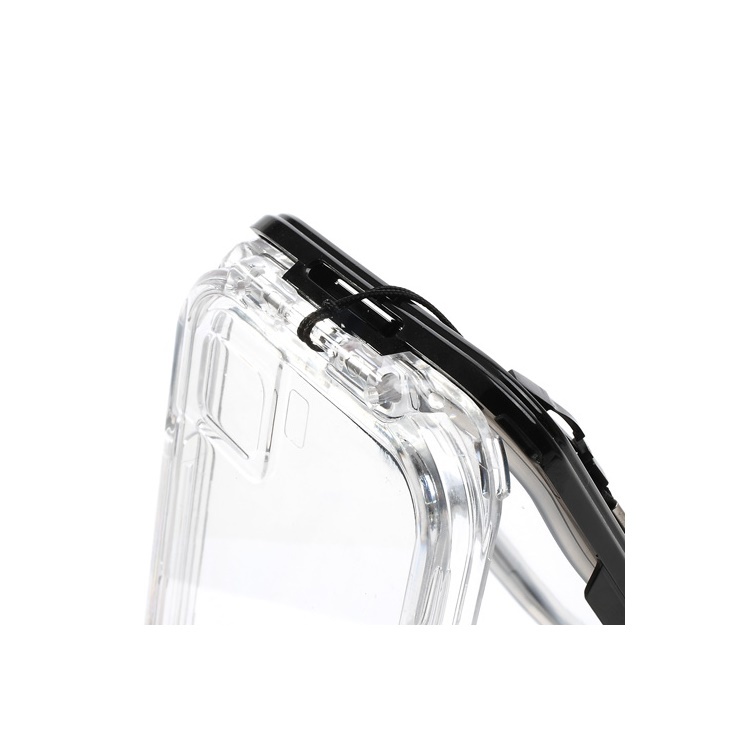 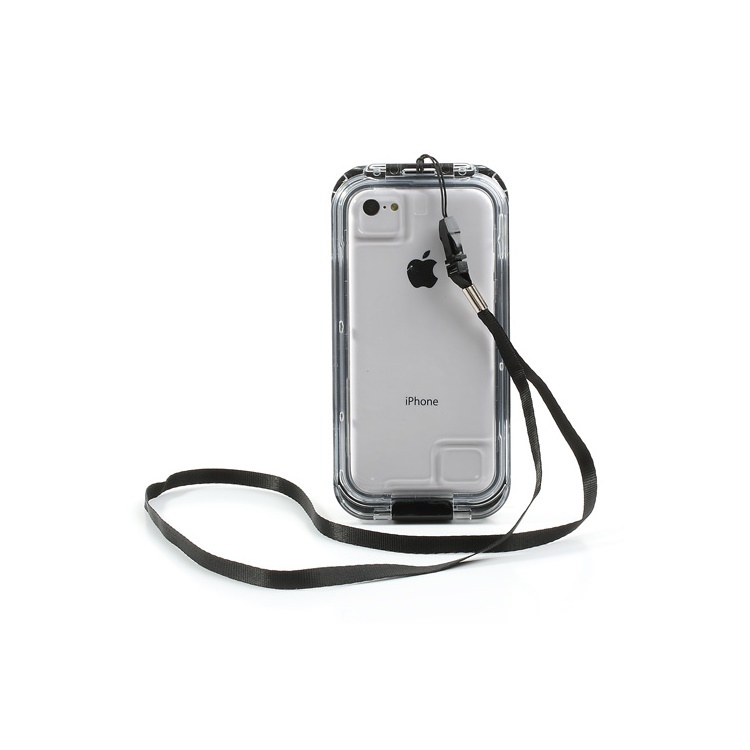 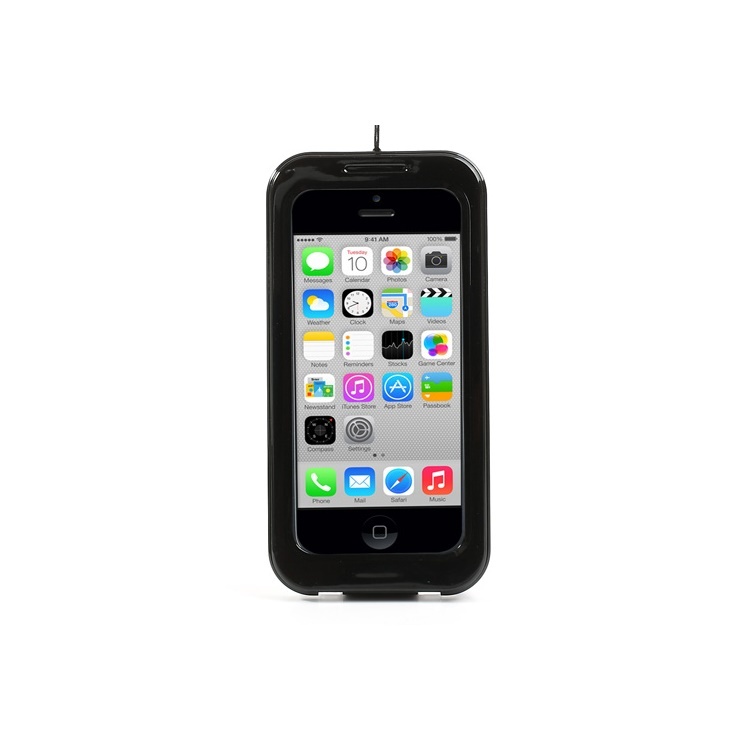 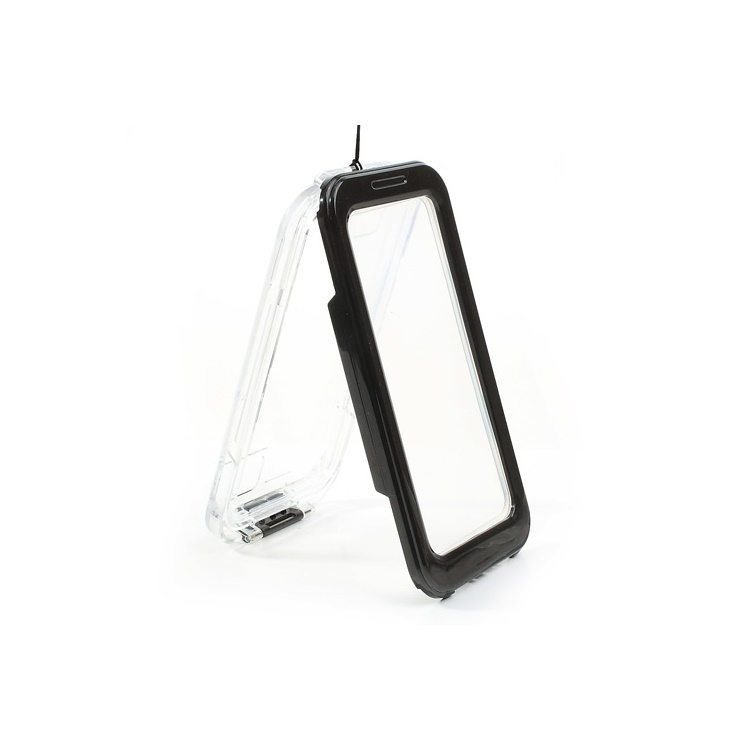 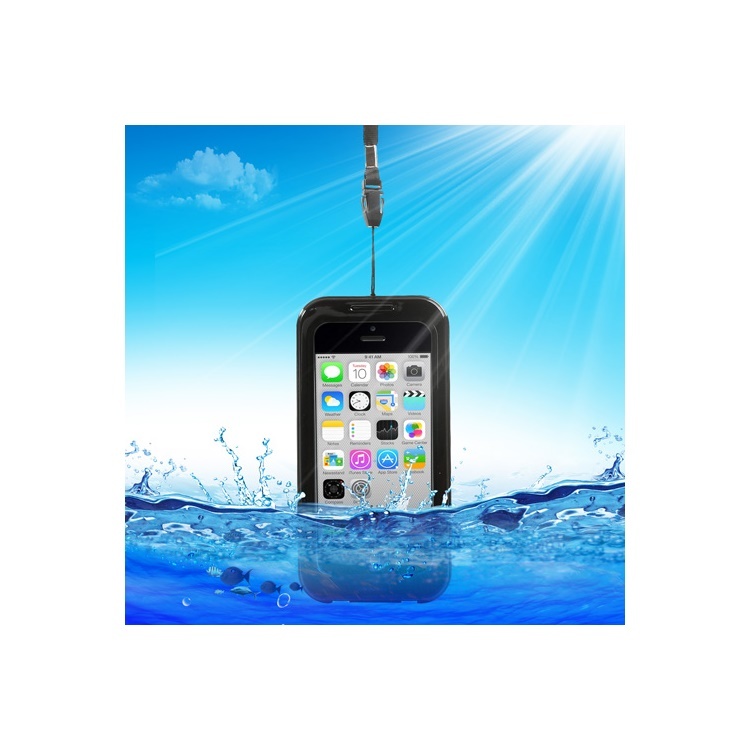 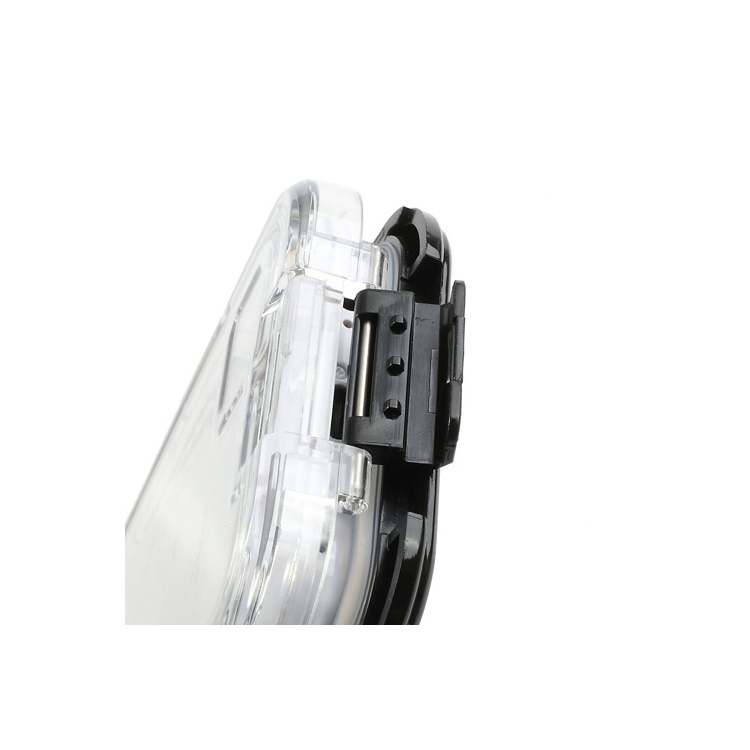 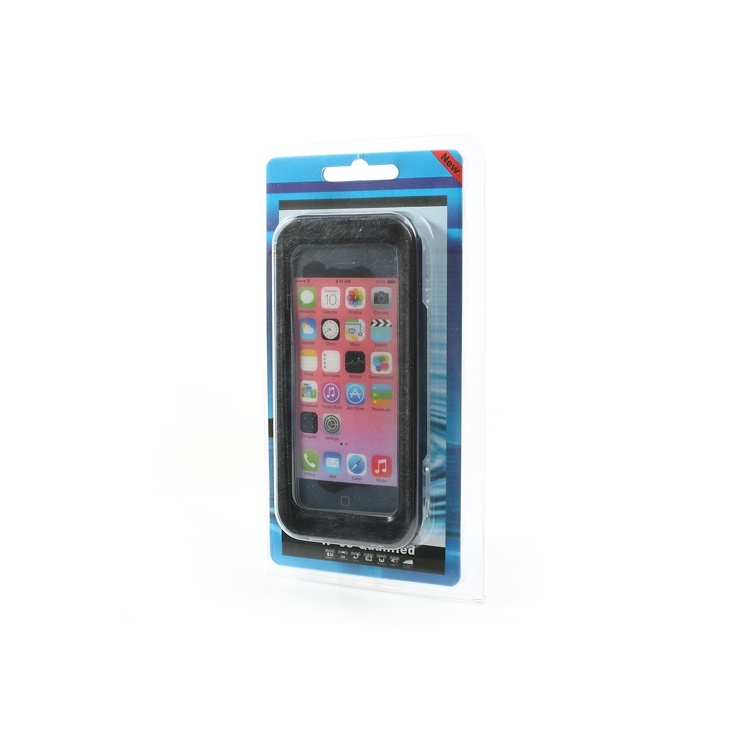 Note: When you use this waterproof case, screen resolution and volume will be affected more or less. 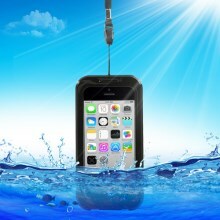 In general, it is a very good waterproof case. 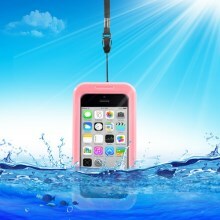 Please thick twice before purchasing.